This wonderful tale will appeal not only to children, but will warm the hearts of anyone who loves that time-honored tradition, the summer band concert! 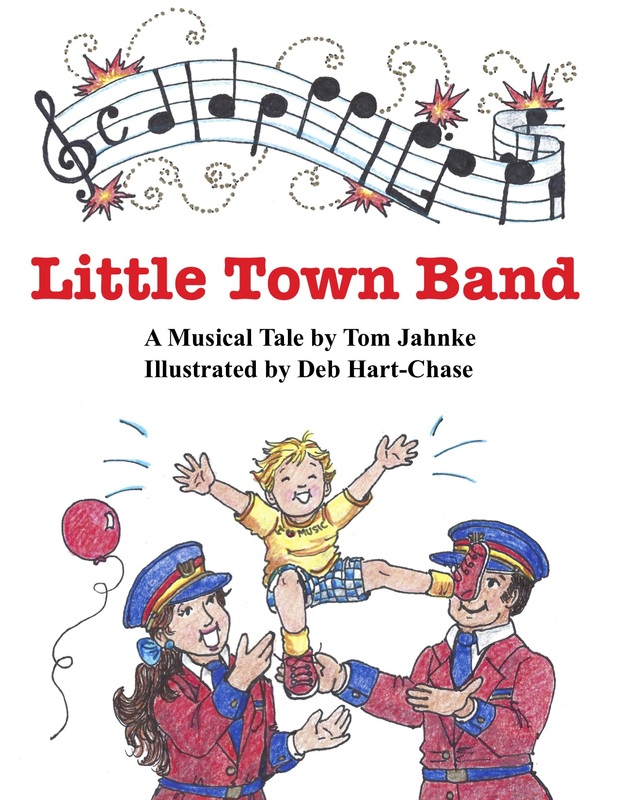 Written by Tom Jahnke, a Cape Cod town band conductor himself and illustrated by Deb Hart-Chase, a retired Cape Cod Visual Arts teacher, this delightful chronicle tells the story of how a simple idea turned a town's need for music into it's most cherished institution. This book with its clever rhymes and whimsical illustrations is sure to become a new favortie for the young and the young at heart! "I loved this book! The meaning and the message were just lovely. And the pictures! I read it to my granddaughter and she loved it too! Everyone should read it.